MITTAG Blog: Junior Back Leg Division Winners! for winning the Junior Back Leg Division. 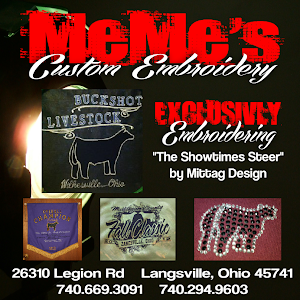 Wind Jacket from MeMe's Custom Embroidery.